Soldiering for me was the family business and I never considered the notion I would not be a soldier. I grew up on Army posts and went to Virginia Military Institute and was commissioned into the combat engineers — tougher than infantry as we had to force river crossings, fight like infantry, blow things up, build fortifications, build roads, bridges, airfields, and blow them up when necessary. The US Army is, essentially, subdivided between those who are combat engineers and those who wish they were combat engineers. I kept my word. I did my duty. Along the way I learned things about myself; I saw things I cannot unsee. I told mothers their precious sons were dead. I delivered dead sons to fathers. I handed precisely folded flags to widows and expressed the gratitude of the nation for their sacrifice. I wrote letters to parents describing how their sons had died while in my command. I did the best I could with the training I had received and the resources given to me. I came up short more times than I wish to recall. Still, I persevered. The greatest honor ever afforded me was to command combat engineer units in which mothers had entrusted me with the lives of their sons. I taught them. I fed them. I saw to their creature comforts. I assigned them hard tasks. I rewarded them when they excelled. I disciplined them when they did not. I led them. They followed me. I determined their fates under difficult conditions, in hard places, in split seconds, and to the best of my ability. In that process, I grew. I understood the sacred honor that an officer undertakes when he accepts command. I learned things about myself — through them — and I took those lessons with me when I resigned my commission. Today, I accept no honor at being a veteran. I am grateful to the nation which gave me the honor of leading her best. I honor the mothers and fathers who entrusted me with their precious sons. It was the greatest honor of my life. Send me. Forty-five years ago in a foreign country. Send me. I have been blessed to have lived in the company of men for whom the same question elicits the same answer and to them I am eternally grateful. 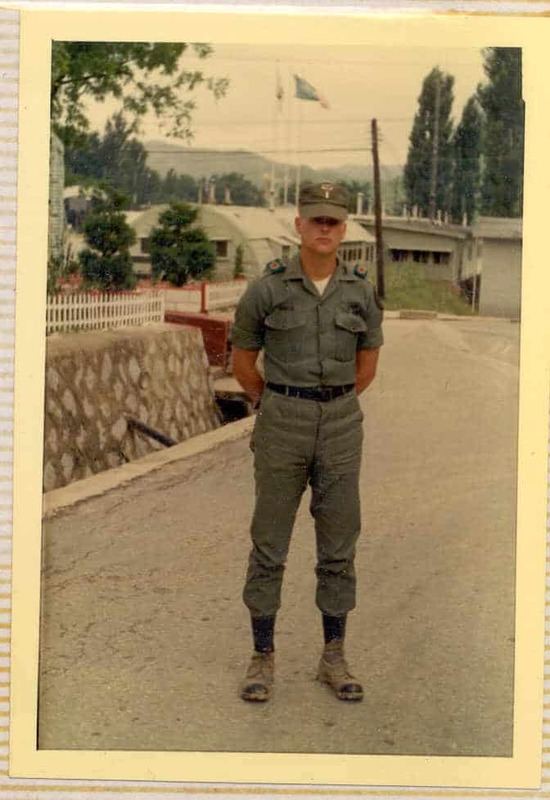 This entry was posted in Veterans and tagged send me, veterans day. Bookmark the permalink.